A fantastic repeat client of ours was done with high-rise living. He wanted a yard for his babies... two cute dogs. He decided being an owner operator of a multi-unit building would be a great way to get a good location, a yard, garage and basement while keeping the mortgage payment low. 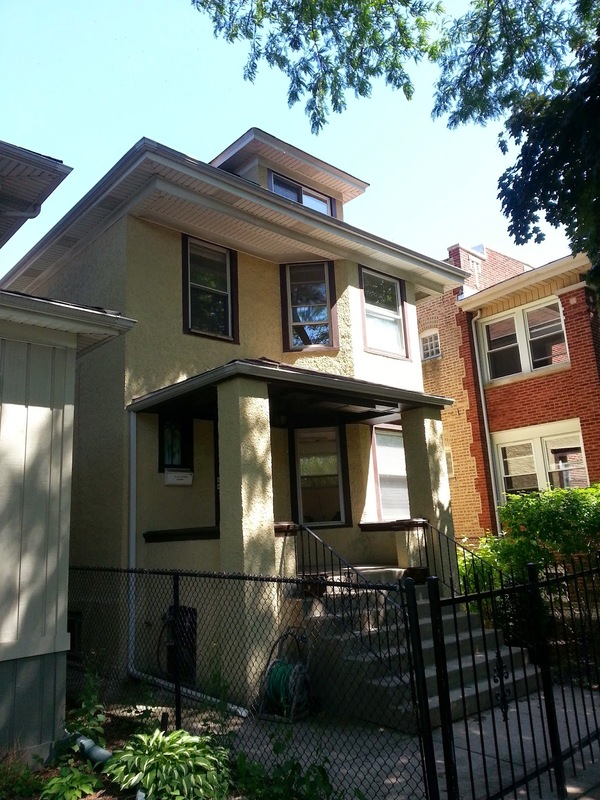 He bought 4517 N Sawyer, Chicago 60625 for an amazing deal of $375,000 in a multiple offer situation. The property is in excellent condition and is located just around the corner from the bustling Wilson and Kedzie Starbucks, the Kedzie CTA Brown Line stop, popular Noon-a-Kabob, Andy's Fruit Ranch and more. The home is located just west of Ravenswood Manor and the river.